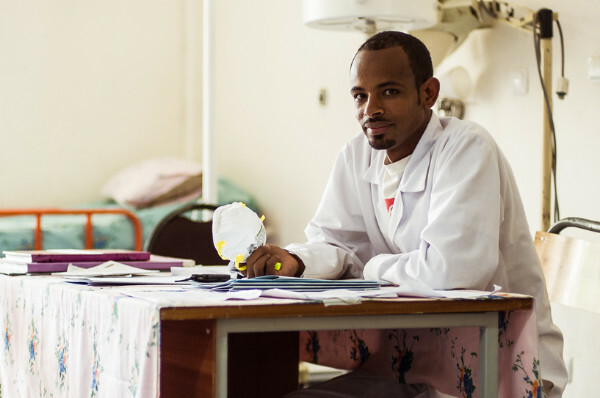 Health systems strengthening drives MSH’s response to tuberculosis (TB). TB is preventable, diagnosable, and curable. Management Sciences for Health (MSH) is working in 15 countries with international, national, and local partners to strengthen the capacity of health systems, national TB programs, and health managers to improve the lives of those affected by TB and prevent its spread. 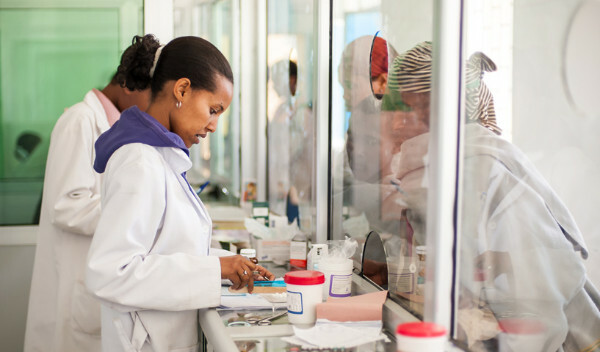 Our work addresses all elements of the health system: service delivery; leadership, management, and governance; medical products and technologies; health financing; health information; and human resources. We consistently apply evidence-informed knowledge and technical expertise to highly complex environments and in fragile states -- Afghanistan, South Sudan, Uganda, and others -- where TB services are most desperately needed -- and among the poorest and most vulnerable populations, especially women and children. As the global public health community gathers at the 46th Union World Conference on Lung Health to look beyond 2015, MSH re-affirms our commitment to empower countries to build lasting, whole-health, people-centered systems that save lives by incorporating the latest evidence and best practices on TB care and control. This ensures that the TB control strategies and standard operating procedures put in place are both effective and long lasting -- saving more lives and improving the health of people, communities, and nations. Nearly 50 MSH staff are in Cape Town, South Africa to participate in the 46th Union World Conference on Lung Health, lead 4 workshops, and present 22 posters, 6 oral presentations, and 8 symposiums. 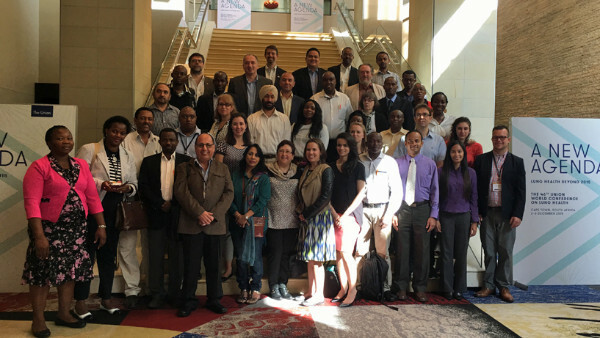 The USAID-funded, MSH-led, Systems for Improved Access to Pharmaceuticals and Services (SIAPS) Program is launching a new tool to systematize monitoring of medicines-related safety and effectiveness in low- and middle-income countries this week at the Union World Conference on Lung Health (#WCLH2015). Challenge TB is the primary mechanism for implementing USAID's vision of a world free of TB and its global End TB Strategy. 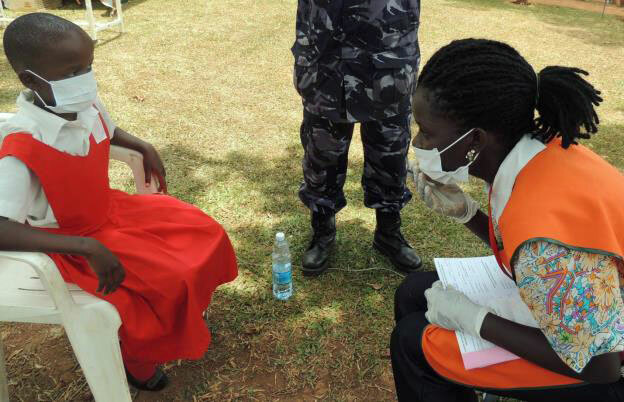 Challenge TB also contributes to TB and HIV activities under the President's Emergency Plan for AIDS Relief (PEPFAR). 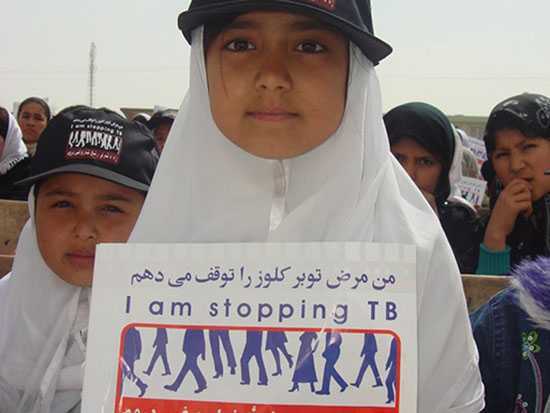 MSH leads implementation of Challenge TB in Afghanistan, Bangladesh, and South Sudan. Following successful implementation in Kabul, the government of Afghanistan is expanding Urban DOTS (Directly observed therapy, short course) programs to other big cities. Trained community mobilizers in Yei River county, South Sudan, went door-to-door in Boma villages, completing active TB screening and identifying and referring people with presumptive TB -- like Ripenti -- to the nearest health facility for diagnosis and treatment. Ripenti, a 40-year-old soldier, has lived through war and being displaced; but, it was TB that almost killed him. TB is the #1 killer worldwide due to a single infectious agent. 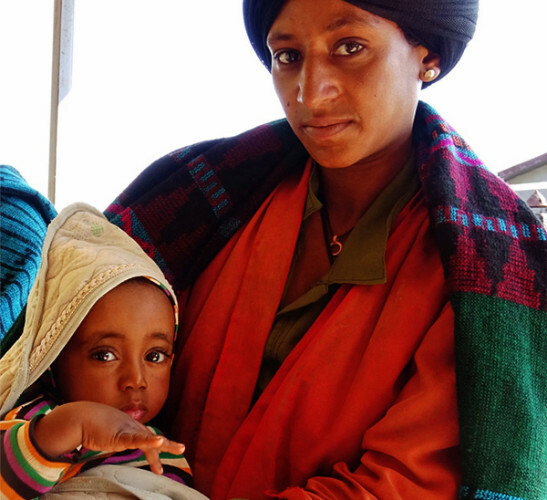 In 2014, more than 30,000 people in Ethiopia died from the disease. 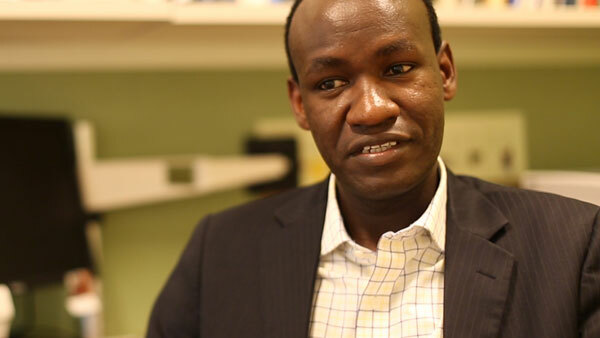 In this video profile, Dr. Degu Jerene, deputy director of the USAID-funded, MSH-led, HEAL TB project, discusses the project's goals and results. In Bangladesh, SIAPS is working with the National Tuberculosis Program (NTP) to strengthen the management of TB medicines, project future needs, and build capacity to ensure that TB medicines are readily available to those who need them. The Help Ethiopia Address Low TB Performance (HEAL TB) project, a USAID-funded project led by MSH in the Amhara and Oromia regions of Ethiopia, is making childhood tuberculosis (TB) a priority, including working to improve the diagnosis and management of TB in children -- HEAL TB has trained more than 470 district TB focal persons on identification and management of TB in children -- and helping to establish a national childhood TB task force. 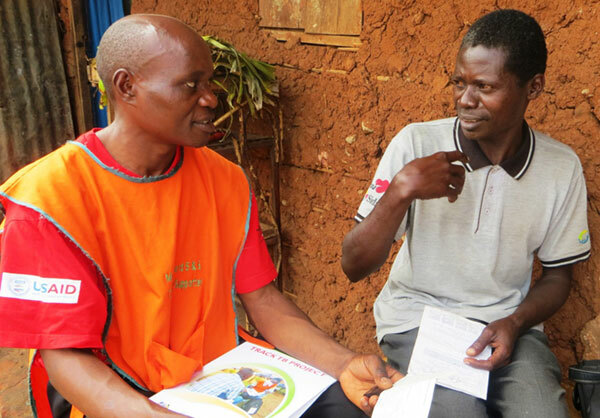 Meet Musingire Anania (right), a 45-year-old laundromat owner from the slums of Mulago in Kampala District, Uganda, who has successfully battled tuberculosis (TB) through the dedicated efforts of a trained social worker, known as a community linkage facilitator (pictured left). Community linkage facilitators -- trained social workers under the TB model of care implemented by the USAID-funded, MSH-led TRACK TB project and partners -- can help a TB patient at the brink of death to start and complete treatment and be fully cured. 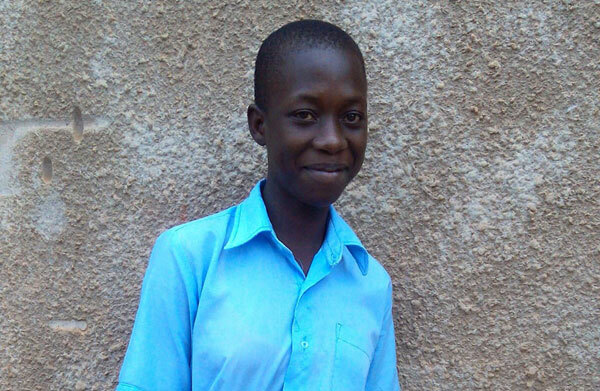 Linkage facilitators are helping make a profound difference in and around Kampala, contributing to improved treatment success rates and decreases in number of patients lost to follow-up -- including among children with TB. MSH and partners are decreasing the burden of TB, multidrug-resistant TB (MDR TB), and TB/HIV co-infection in 12 districts in Eastern Uganda by simultaneously strengthening and linking community, facility, and laboratory services for TB and MDR TB case detection and management and testing and treatment for TB/HIV. Management Sciences for Health (MSH) uses proven approaches developed over 40 years to help leaders, health managers, and communities in developing nations build stronger health systems for greater health impact. We work to save lives by closing the gap between knowledge and action in public health. Since its founding in 1971, MSH has worked in over 150 countries with policymakers, health professionals, and health care consumers to improve the quality, availability, and affordability of health services. Copyright © 2015 Management Sciences for Health, All rights reserved.